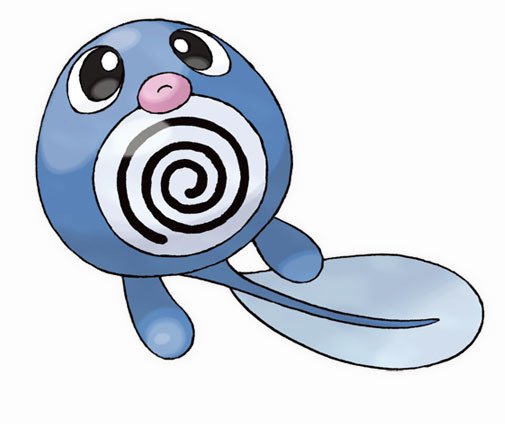 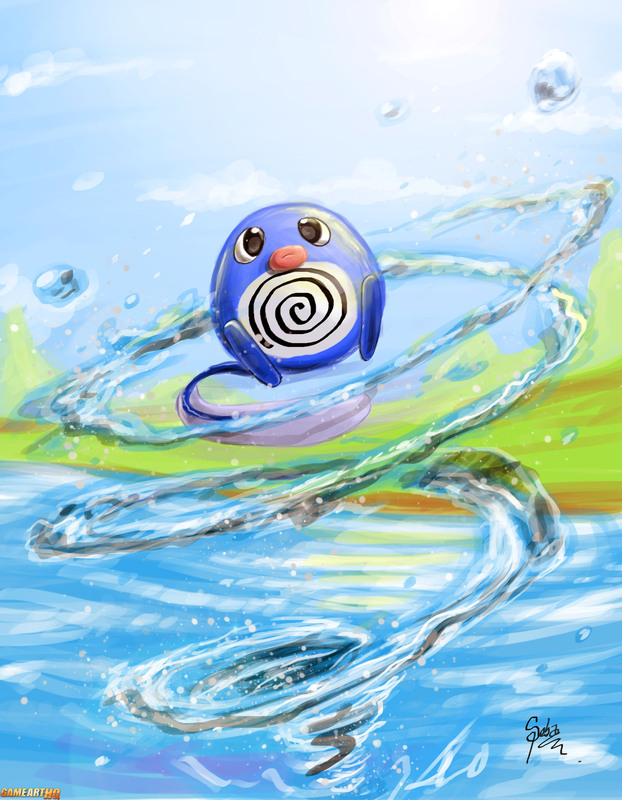 The Poliwag is one of the first generation Pokemons and a water-type. 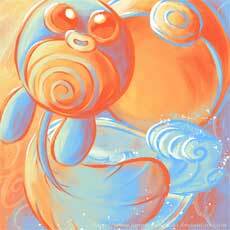 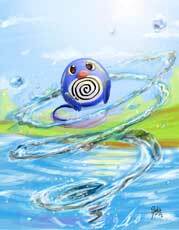 It evolves into the Poliwhirl starting from level 25, its abilities are water absorbing and Swift Swim. 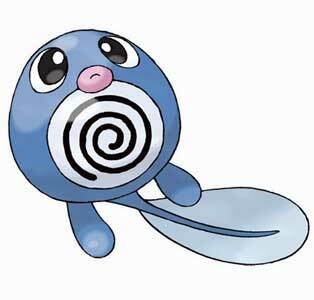 Its number 60 in the Pokedex.